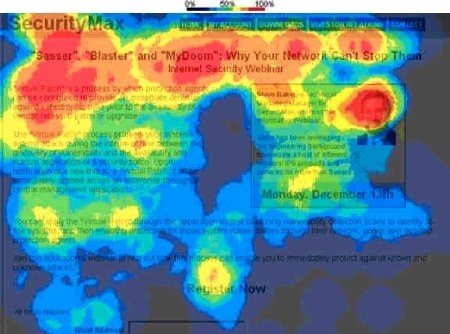 Heat maps on blogs can really useful to know where the your visitors are clicking so that you can optimize your magnetization channels for better results or for improving the functioning of the blog based on the visitor. 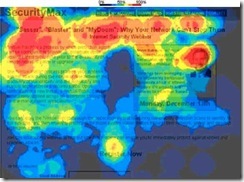 You can create Heat Maps For Your Blog For Better Understanding Of Where Your Visitors Are Clicking. 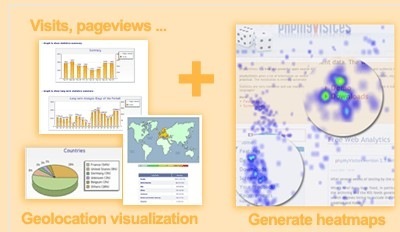 We don’t have a free web-analytics solution that gives free heat maps for your blogs but there are a few separate solutions that offer you such solutions but with a few restrictions but no analytics solution that provides both analytics and produces heat maps based on the analytics. Crazy Egg : This service has a few services for free upto 5000 visits per month and 4 pages. 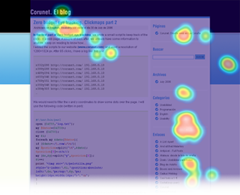 HeatMaps : A picture of where people clicked on your site. Click Heat : ClickHeat is a visual heatmap of clicks on a HTML page, showing hot and cold click zones.This is an opensource script for generating heat maps from labsmedia.Features : – Low logging activity: a very few function calls to log a click, no server load rise should be noticed. Optimize link & advert placement. 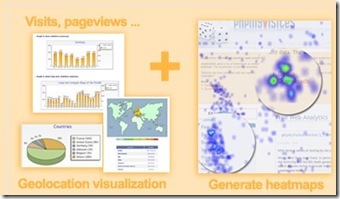 Very interesting tools, i have never heard of the heat map in this context. I gues it could help in keeping what works and letting go what doesnt. Wow! Great list. From your experience which one is the best out there? Which one do you recommend? That is a great list of tools that can really help you figure out what people are looking at when visiting your blog. I wonder how accurate it is though? Wow…some of them i didn’t even know. which one do you recommend?